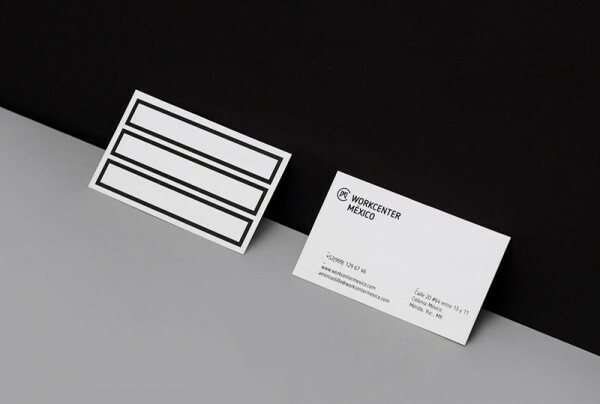 A sophisticated brand identity in simple black and white for Workcenter México. 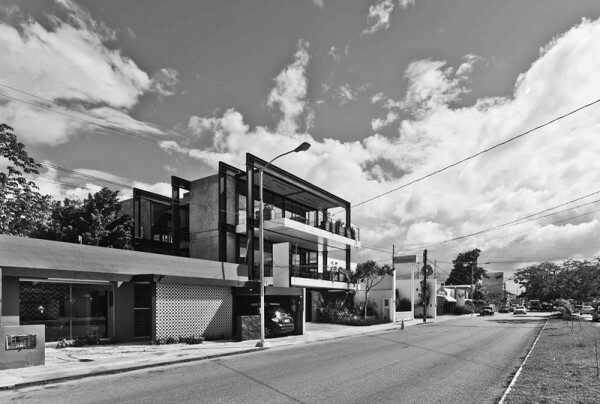 Bienal is a Mexican studio with the aim to create brands and links with strategic communication. 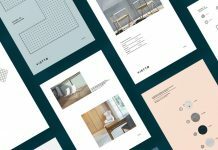 They recently finished another sophisticated branding project that I want to show you today. 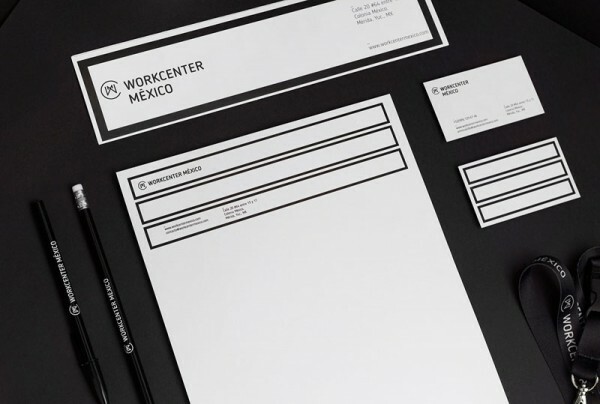 Bienal was asked to develop the overall brand identity for the Workcenter México. 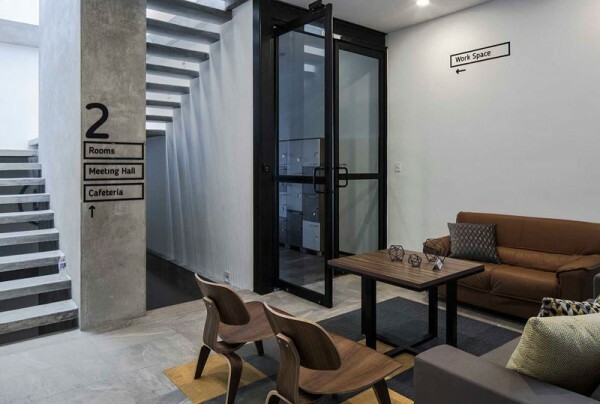 This new coworking center serves as a creative space for a variety of entrepreneurs. 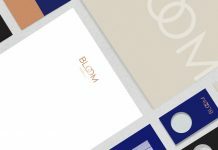 It’s a space where business owners or employees can take part in different events. 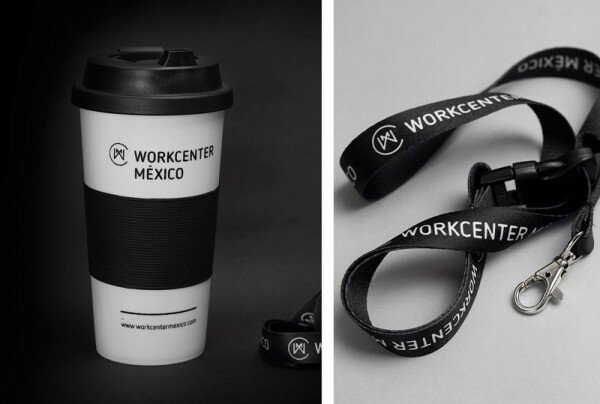 The Workcenter México is a great opportunity for people from different business areas to create professional links in oder to realize innovative ideas. 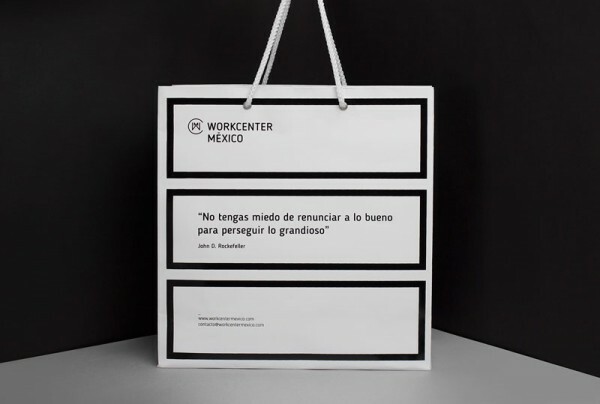 Bienal’s creative team developed a monogram that includes the initials of the Workcenter México. Furthermore, it reflects the colaborative spirit of the center. Bienal also developed a simple grid system, which draws inspiration from the architecture of the building. 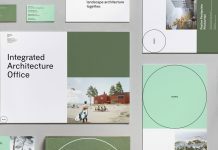 The grid aims to visualize the capacity of the project in a uniform and very creative way. 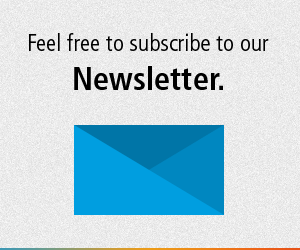 Bienal teamed up with Lavalle+Peniche for the entire architectural and furniture design. 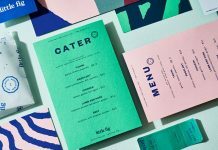 They have created a space that fits perfectly with the brand identity, but more importantly, it adapts seamlessly to the needs of the business community. 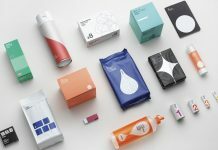 Agency Bienal has created the whole brand identity including this stationery set. 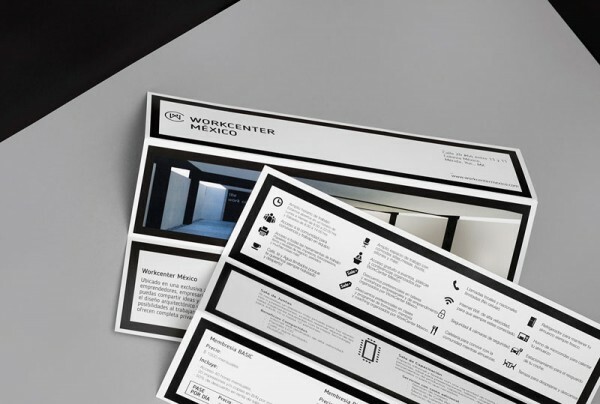 The Workcenter México is a creative space for entrepreneurs where professional links are made. The minimalist logotype in simple black and white. 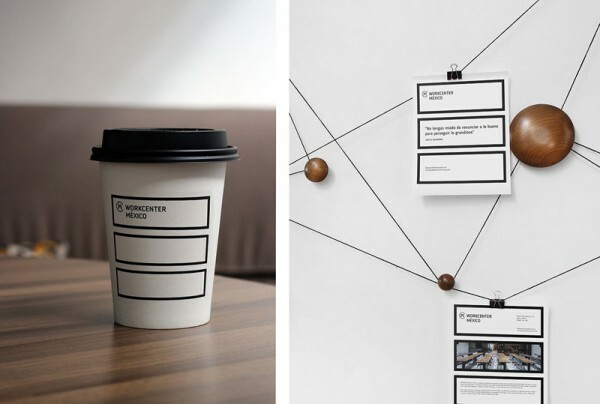 Two-sided business cards based on simple graphic design and typography. The wayfinding system within the center. 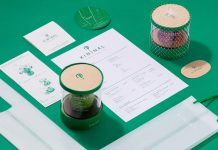 Agency Bienal has created a lot of promotional items including these coffee mugs and keychains. 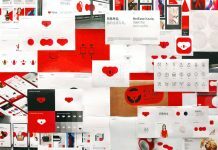 Also a range of paper bags have been design in the typical brand identity. 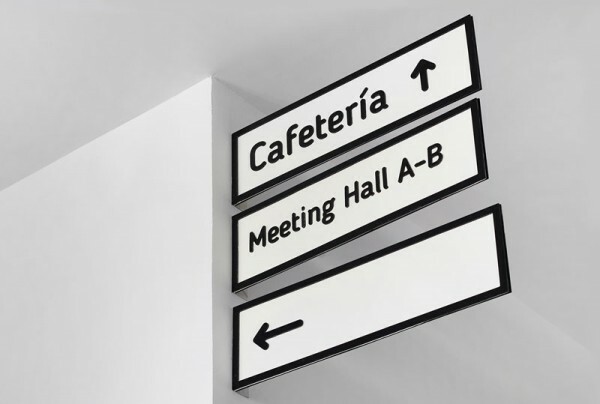 Examples of wayfinding systems within the Workcenter México. 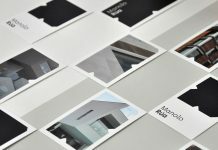 The entire brand identity is based on simplicity in black and white colors. A small brochure with useful information about the coworking center. 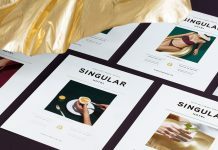 Find more sophisticated projects in our Graphic Design and Branding categories.